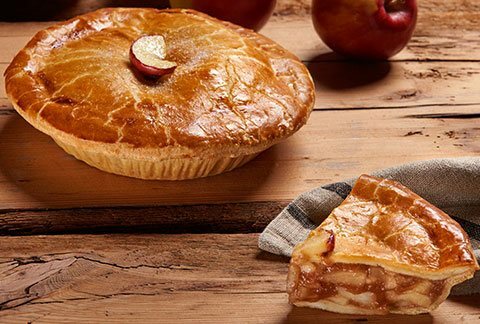 An exquisite indulgence to our delicious roster of pies! 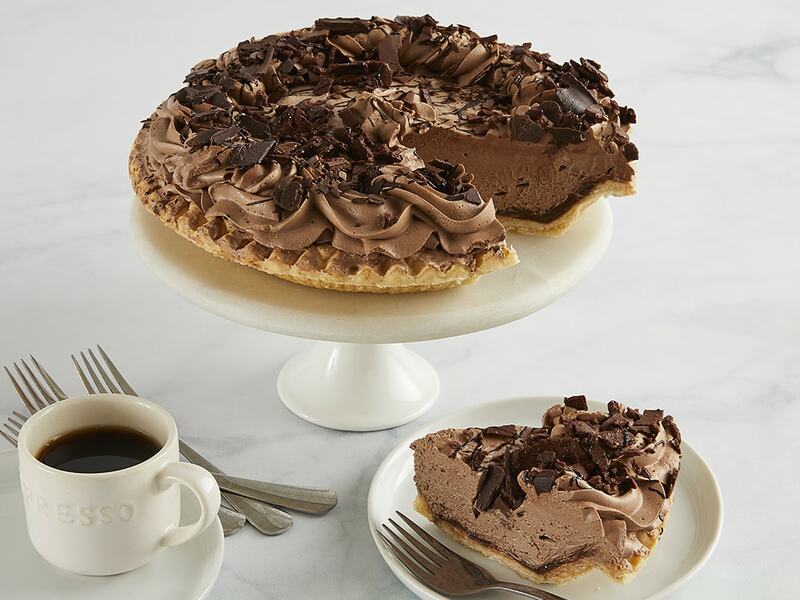 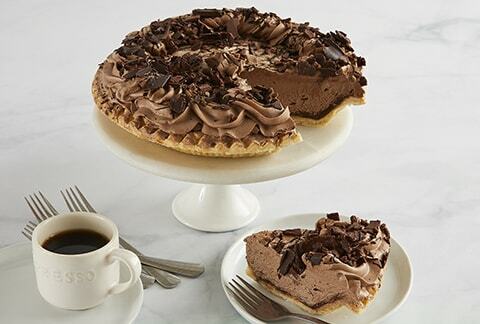 We start with a chocolate crust, then layer in dreamy chocolate mousse to the brim and finish with delicious chocolate shaves! 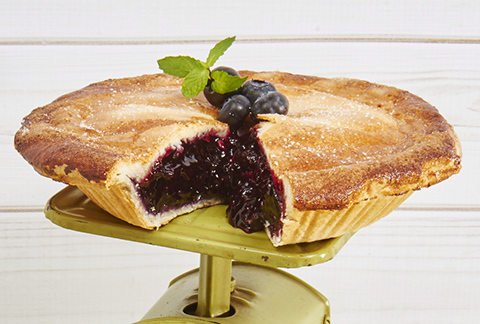 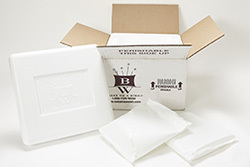 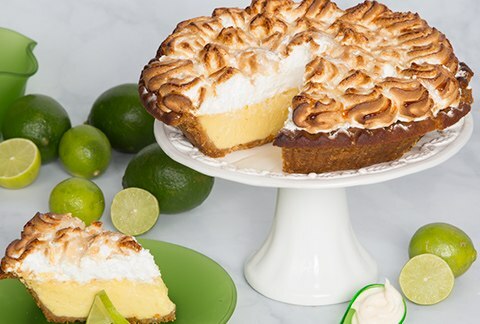 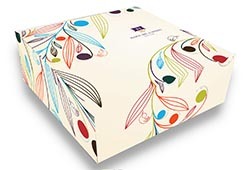 Each pie arrives in an elegant bakery box with a greeting card that you can personalize online.